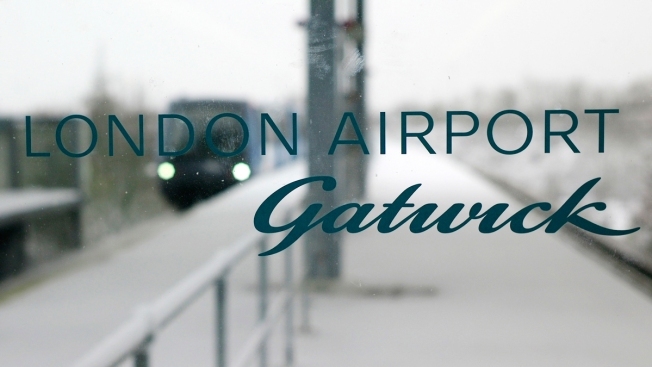 British police said Saturday that two drones found near London's Gatwick Airport were not involved in the disruption that shut down the busy airport just days before Christmas. York said he is "absolutely certain that there was a drone flying throughout the period that the airport was closed." A senior detective said last week it was possible drones hadn't flown over the airport last week, sowing confusion, but police later insisted that the drone sightings were authentic. The airport's closure led to more than 100,000 people being stranded or delayed in the worst ever drone-related disruption at an international airport. "I am really sorry for what he went through, but the reason why we held him was so that we could dispel everything in the first instance," York said. The motive for the drone intrusions is not yet clear. Officials say there are no indications the incident was "terror related." British officials say they are able to deploy the equipment at other U.K. airports. It is not clear whether counter-drone measures have been increased at Britain's other major airports.